Established Oakland based Trucking Co. is hiring for a diesel mechanic with a minimum of four years of experience. The qualified candidate must be a dependable, responsible team player with a positive attitude. The Mechanic will report to and train with the existing Fleet Manager. 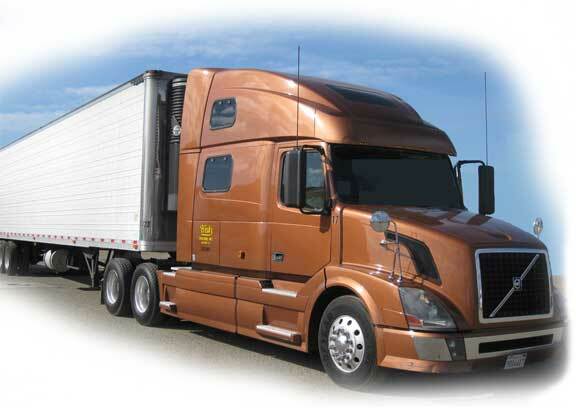 Fleet consists of 13 tractors and 60+ refrigerated trailers. We do accept applications and keep them on file. Please email your resume to resumes@heitztrucking.com, or fax to (510) 436-4448, or call (510) 436-4445. Our benefits include: Medical, Life, Dental and Vision Insurance, 401k, Paid Vacation and Holidays. Drivers must be at least 25 years of age with a clean DMV record and a minimum of 3 years experience to apply. Refrigerated LTL experience is recommended. All applicants have to submit a preliminary written application.